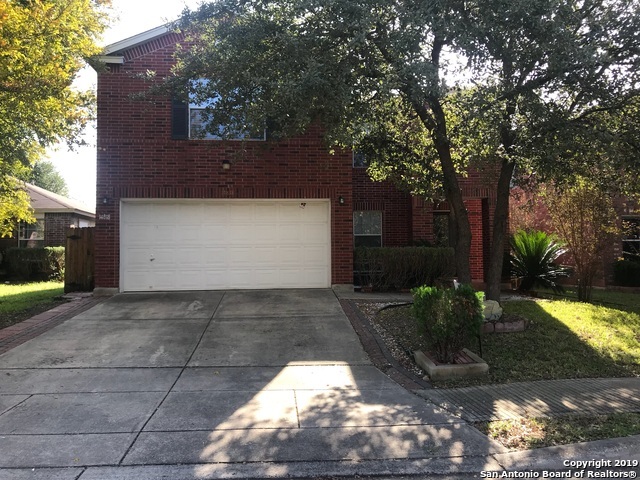 All LEGACY OAKS homes currently listed for sale in San Antonio as of 04/24/2019 are shown below. You can change the search criteria at any time by pressing the 'Change Search' button below. "Updated, stylish, and waiting for the perfect family this home deserves! This 4 bedroom, 2.5 bath home has 3 living areas with a gameroom up, 2 dining areas, a spacious master suite, & plenty of storage everywhere. All bedrooms have a walk-in closet. The open floor plan has wood laminate & tile thruout the downstairs & all new carpet up. Kitchen has new lighting & faucet, stainless appliances, & an RO system. New HVAC last Aug. and also a water softner included. 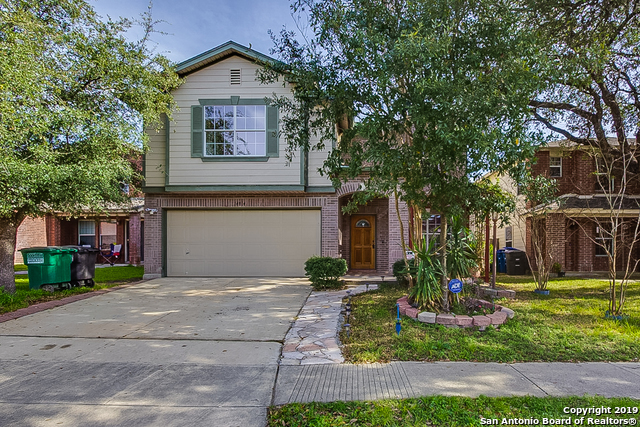 Great treed backyard with a cover"
"Built in 2004, this San Antonio two-story offers a loft, a fireplace, a kitchen island, a walk-in closet in the master suite, and a two-car garage. Upgraded features include fresh interior paint and new carpet in select rooms. This home is part of the Legacy Oaks HOA. Home comes with a 30-day buyback guarantee. Terms and conditions apply." "Great 2 story house featuring 3 bedrooms and 2.5 baths. All bedrooms are upstairs. Lots of windows. Large master bedroom, game room. Good size backyard with shed. Title and wood on first floor, no carpet. Bring your buyers."